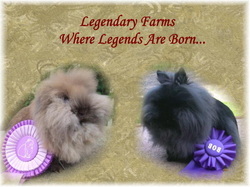 Breeder Links - INVICTUS RANCH RABBITRY-Where we have lotzabunnies! 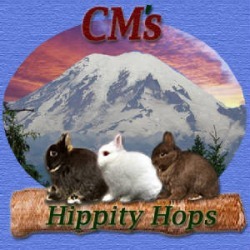 These are some great breeders and some great bunnies too!! Please report any broken links on the Guest Book Blog! Thanks!